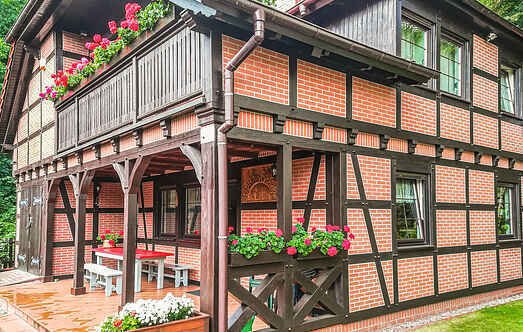 Choose from a selection of 7 holiday rentals in Pobierowo. Use the search form to the left to filter the results and pick your choice of self catering accommodation in Pobierowo. We have a good selection of holiday apartments in Pobierowo perfect for family, single, romantic and group holidays. You may prefer to take a look at our listed holiday villas in Pobierowo or holiday apartments in Pobierowo. Find your holiday homes by a specific type using the property type drop down in the filter. Filter the holiday homes in Pobierowo by a specific area using the area list above. This cosy holiday apartment is located in a new, enclosed settlement in Pobierowo. You will holiday here in a well-kept and beautiful surrounding and just 250 metres away from the beach. This large, beautiful holiday home is located on an enclosed plot in the town centre with many discotheques and bars. 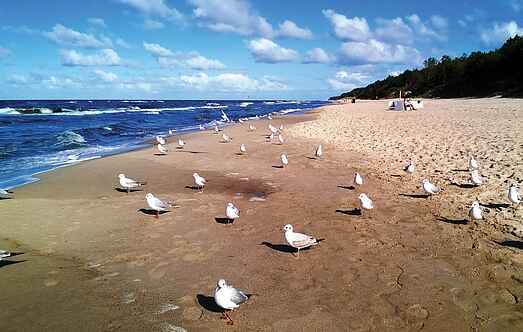 You will holiday here close to the Baltic Sea coast. The apartment in Pobierowo is functional and practical. The chic kitchen is open to the living room. They have a terrace and garden furniture. This cottage is located on an enclosed plot, very close to the Baltic coast, where a beautiful sandy beach awaits you. We offer you an unforgettable holiday in this beautiful holiday home on the coast Pobierowo. It is located in a closed holiday village, where every house is fenced. This beautiful house has been renovated in 2010 and stands in the popular resort Pobierowo, only a few hundred metres away from the beach and is suitable for 8 people.